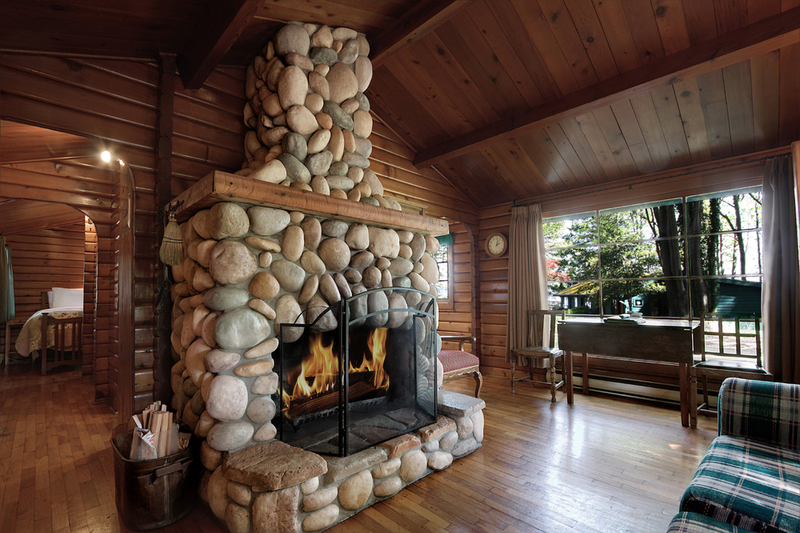 Enjoy the enchanting and warm ambiance of Dolphins Resort's cozy cedar cabins. Nestled among the majestic fir trees and lush gardens, these cabins offer guests a chance to unplug and recharge with the ocean at your doorstep. Uniquely furnished with antiques and wood burning fireplaces presents a warm old fashioned charm. Fully equipped kitchens, various bedroom configurations and Dolphin's Resort family hospitality will make you feel at home. The breathtaking views overlooking Discovery Passage and the Coastal Mountain Range makes Dolphins Resort a wonderful getaway for all. Whether you're looking for a peaceful getaway, romantic staycation or to host a group event; with 13 unique cabins all featuring something different, you're guaranteed to find your perfect accommodation here at Dolphins Resort. Large and spacious executive oceanfront location offering unobstructed view of Discovery Passage. Please inquire for rates. We all love the ocean and the outdoors, so it would only be fair to share it with your furry loved ones as well. Pets are welcome to stay the night in most cabins at Dolphins Resort for $15 per pet or $25 for two. We ask that you please inform our front desk agents prior to booking your accommodation as your preferred cabin may not be pet friendly. We ask that all pet owners be fully responsible for their pets during their stay and that they are not permitted on the furniture, as additional cleaning charges may apply. While on the property, please pick up after your pet, keep them leashed and we ask that you refrain from leaving your pet(s) alone in your suite. 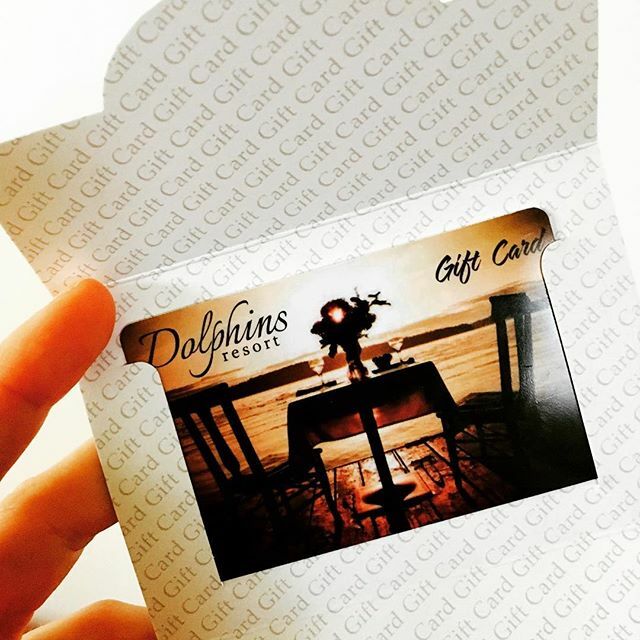 GIVE THE GIFT YOU KNOW THEY WILL ENJOY! Available in all denominations. 250-287-3066 | or e-mail guest services.